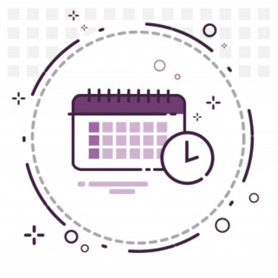 The European Foundation of Human Rights (EFHR) organized a Facebook competition on the occasion of the 20th anniversary of the European Voluntary Service (EVS). We invited participants to write a text/poem/song/anything at all promoting EVS and encouraging young people to participate in an EVS programme! Ar jį prasmingai Tu išnaudoji? Ką jau galbūt girdėjai tikrai. Vieta, kur kiekvieno svajonė išsipildo. Su savo vidum randi amžinąją Taiką. Ir žinai ką? Tavęs mums labai reikia! Renata will receive two tickets to FORUM Cinema, along with Europe-themed goodies. 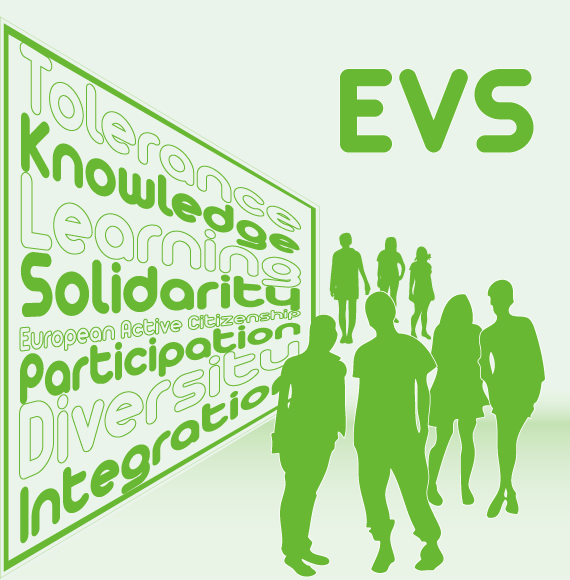 EFHR has been a member of the EVS programme since 2013. Currently, we are hosting two volunteers who are taking part in the “Promote diversity, promote human rights” project.